Megan Torneden traded in her car four years ago, but was nearly jailed for tickets racked up the vehicle's new owner. 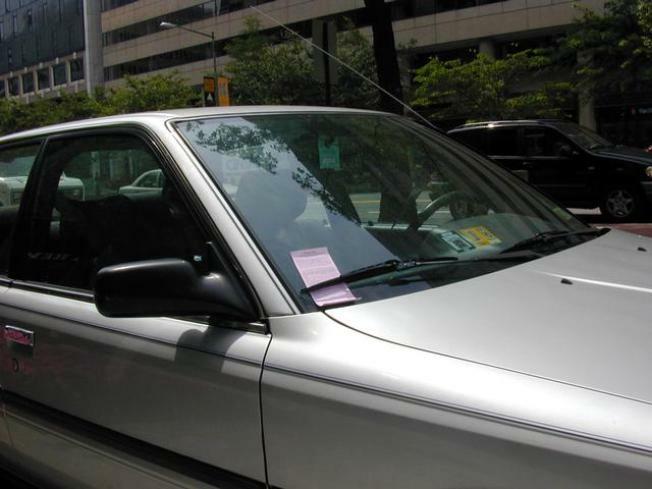 A Collin County mother nearly went to jail last week over parking tickets racked up years ago by someone who bought her old car. With her newborn in the back seat, Murphy police stopped Megan Torneden for an expired inspection sticker on her present car Thursday. Three years ago, she’d been notified about the unpaid tickets from Jefferson Boulevard in Dallas, a place Torneden said she has never been to. The Plano car dealer where she traded in her old car promised in January 2006 to fix the registration problem and get the ticket settled, too. A Collin County mother faces an arrest warrant for unpaid tickets on a car she sold four years ago. But evidently it was not settled. The officers Thursday discovered an arrest warrant had been issued. "They were going to arrest me," Torneden said. "When I got pulled over, they said it was still active; they’d have to called Dallas County to come pick me up." Torneden said she eventually talked the officers into letting her go, but they warned her to settle the Dallas County problem. "If I didn’t have my son that day, they would have taken me to jail for something that was not mine," she said. Torneden said she contacted the Plano car dealer again last week. A manager with the dealership said Monday that papers had been submitted again to show she sold the car. A Dallas County Sheriff’s Department spokesperson could not find a warrant on file Monday. 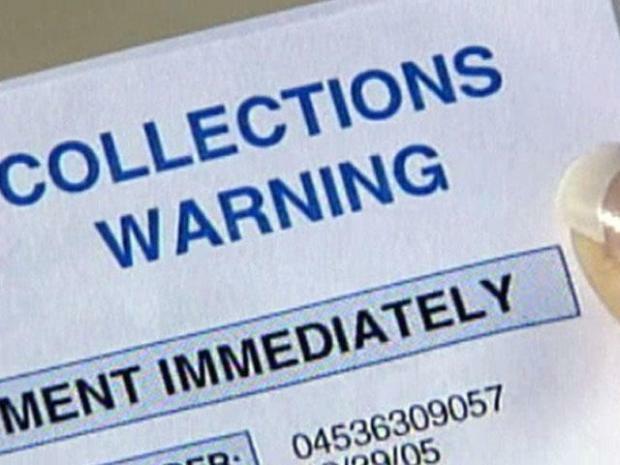 The Dallas County Tax Assessor Collector, which processes registration transfers, says problems are common. "We hear these stories all the time," said Alex McGraw, who works in the office. McGraw said Texas law does not require a dealer to transfer the registration of a trade-in until the vehicle is finally sold to an individual. But a new state law that takes effect Tuesday does give a seller additional protection from liability for vehicles they no longer own, provided the seller submits a Vehicle Transfer Notification Form. "This is your proof that you have sold this vehicle to another person," McGraw said. "The cost of a stamp protects you." Torneden said she has learned the hard way. "For me it’s been a little traumatic," she said. You can download the Vehicle Transfer Notification Format: ftp://ftp.dot.state.tx.us/pub/txdot-info/vtr/rtb/2007/022-attach3.pdf and download the instructions at ftp://ftp.dot.state.tx.us/pub/txdot-info/vtr/entitled.pdf.